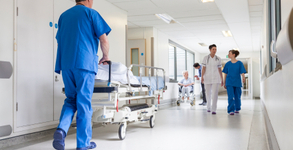 Looking for NP or PA locum tenens and permanent placment services? Take charge of your work schedule. 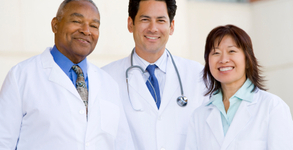 Looking for physician locum tenens and permanent placment services? Our services match your high standards. Find out more about our unique approach to physician, PA, NP, and CRNA locum tenens staffing. Our solutions are based in excellence. Success! You will be redirected momentarily. National Medical Resources is a leading locum tenens physician and nurse practitioner staffing company based in Bismarck, North Dakota. We offer excellent benefits and opportunities for physicians, nurse practitioners, and medical facilities in the state of North Dakota and the upper Midwest. 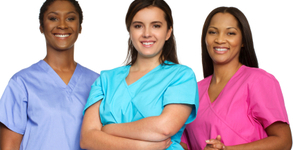 We can help you find your dream job or manage your short and long-term healthcare staffing needs.